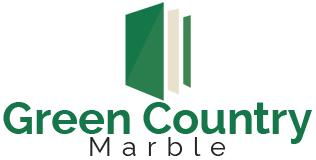 Green Country Marble in Tulsa, Ok, has been providing quality cultured marble products since 1991 for Tulsa and surrounding areas. Cultured marble is ideal for bathtubs, showers, vanity tops, wall panels, planters, window sills, and much more. 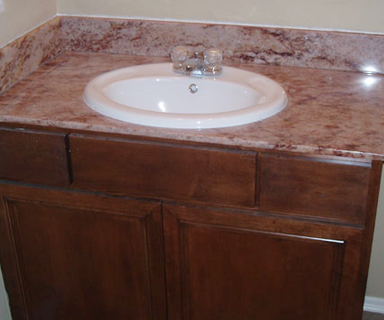 We provide custom manufacturing and repair of cultured marble products. You choose the size, style, color, and material. We are dedicated to providing a quality product at an affordable price and use the highest quality materials, giving you the best product available. 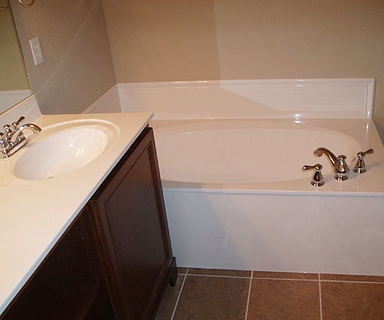 Green Country Marble focuses on providing the best customer service available. 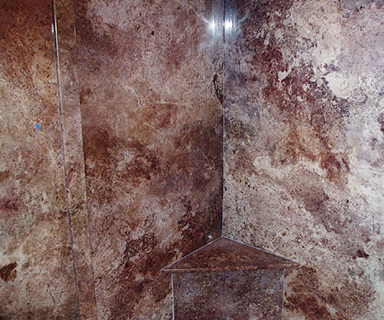 Contact us today to see how your home can be improved with our cultured marble products. Backed by 40 years of experience, Green Country Marble was started by the current owner's father. Originally a two-man operation, the company has grown and added employees, earning business by word of mouth, including some of the biggest builders in town who are repeat customers. Since 1991 we have provided outstanding customer service by paying close attention to detail to maintain our loyal customer base.